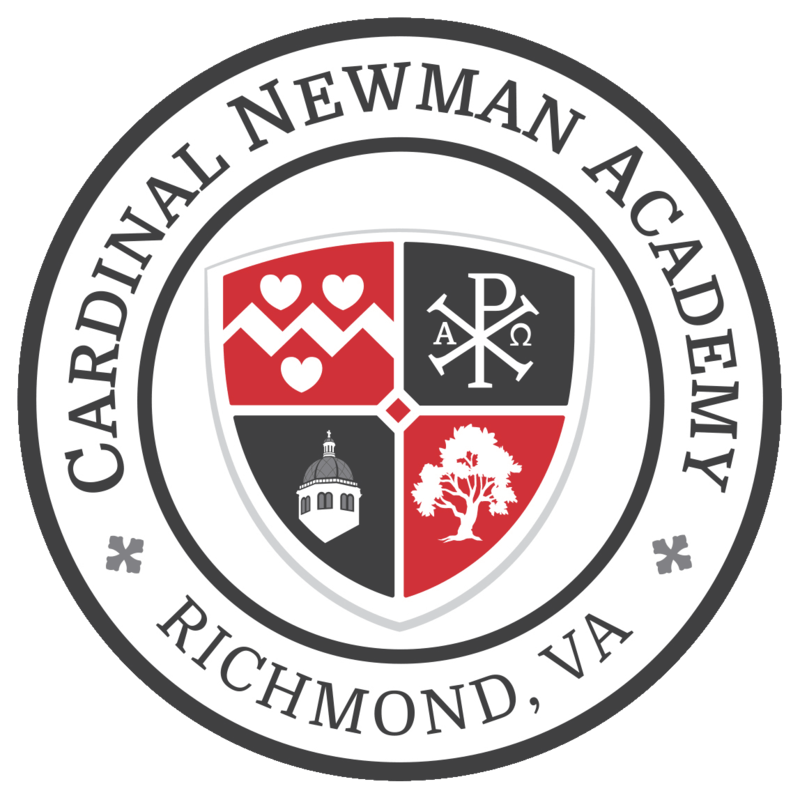 I am excited to announce that Cardinal Newman Academy has partnered with the Greater Richmond School of Music to provide high-quality instruction in a variety of musical instruments and performance disciplines to interested CNA students. This partnership will enable us to offer private instruction to students at Cardinal Newman Academy, as well as allow interested students a chance to be part of a choir or instrumental ensemble composed of CNA students and musicians from other schools or homeschools. The CNA/GRSM partnership is an exciting milestone and will allow us to offer our students outstanding fine arts opportunities without prohibitive cost. 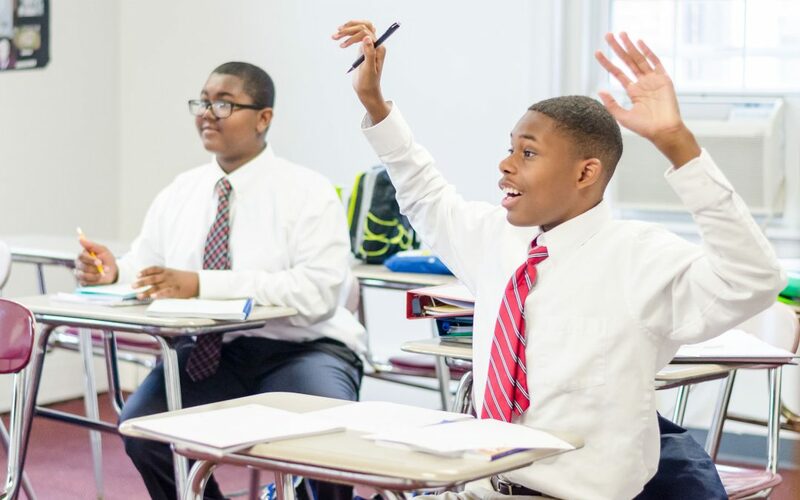 We are proud to offer this to our students and to partner with such a great organization! If you are interested in learning more about the the classes and lessons offered through this partnership, please contact us!